So cute! 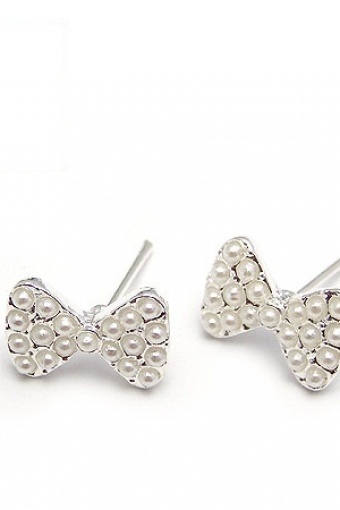 this Pearl Bow earrings from Paris with Love! 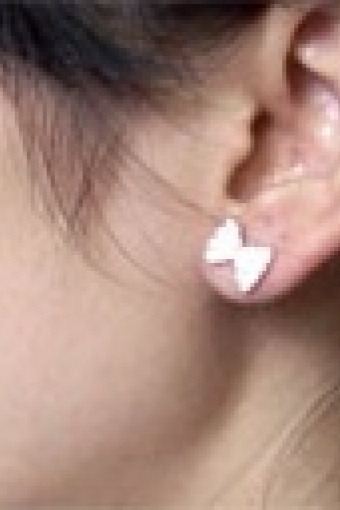 Earstuds with little bows made of silver metal with faux pearl and plastic back stoppers (nickelfree). Perfect for every occassion! Suersnel in huis mn oorbelletjes. Echt top zijn ze en de service ook!